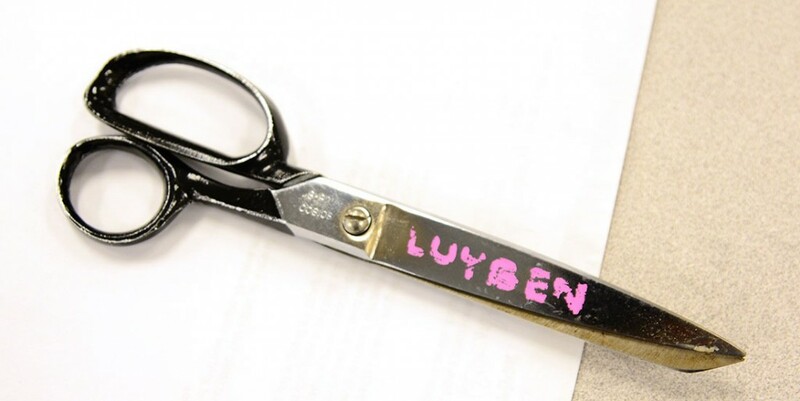 If you don’t recognize the name “Luyben” on the blade, then this is just an old pair of scissors. If you were a student of Dave Luyben’s, these scissors probably remdind you of a great teacher from your past. Dave made a positive mark on many young people, including the current GDC teaching staff. Dave taught all of the computer-based portions of the curriculum in the late 80’s and early 90’s and much of it until his retirement. If you have great memories of Dave or other faculty members, feel free to share them.